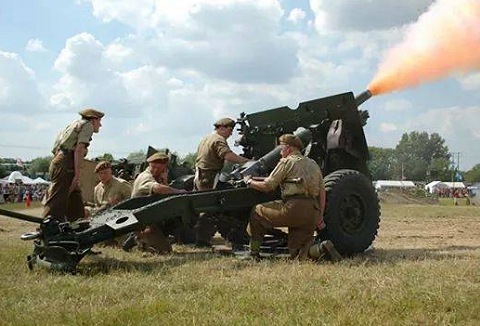 Our aim is to promote awareness of WWII history,and to educate the public in the role of the Royal Artillery / ATS gunner. We pride ourselves not only on our authenticity and historical accuracy but also on our ability to deliver what an organiser wants. 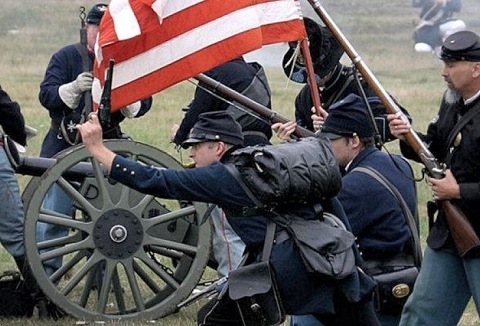 We are a military American Civil War re-enactment living history society appearing in period costume giving realistic battle and skirmishes display which include artillery, cavalry and infantry forces. For bookings at events or filming please contact us. Our Roman Army displays include an explanation of the armour and equipment of the Roman soldier, a demonstration of their training and manoeuvres, shooting of artillery pieces and living history army camp. 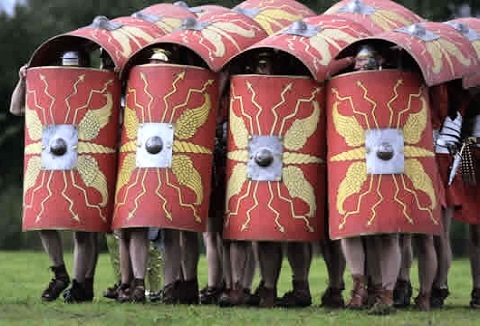 Can be joined by fully equipped Roman cavalrymen. We accurately re-create the life of the Viking Age, as it was lived in the one hundred years before 1066AD. We specialise in combat re-enactment with fully equipped warrior on horse back plus living history exhibit, plus maritime life with ship replicas. 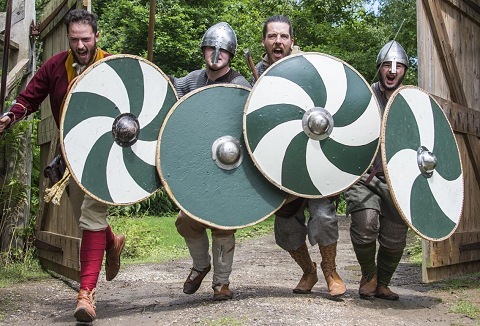 We can offer you a display specifically tailored to your event and budget; anything from a single individual to a full warband or tented "Living History" village complete with crafts people, warriors and equipment, remaining in character the whole time. 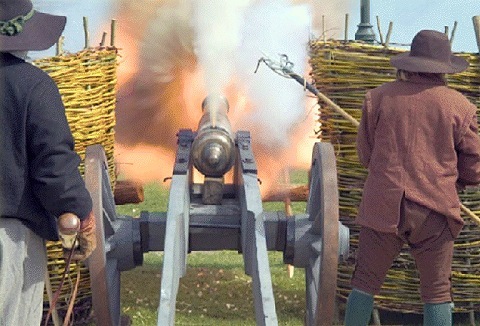 We are an active re-enactment group who's aim is to animate the way of life for the artillery soldier during the English Civil War. We are able to create living history displays as well as demonstrations of the weapons and their effects to full battles. We are a friendly group & our raison d’etre was to create an authentic representation of a 15th century mercenary fighting group. 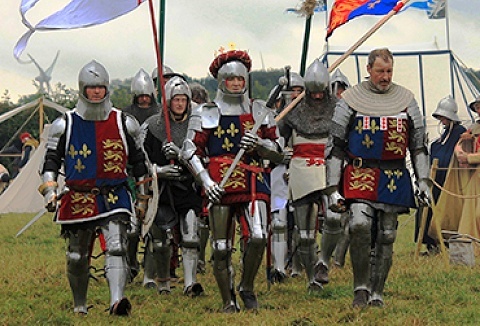 In Britain mercenary groups were also employed in various battles including War of the Roses. We attend all types of events. 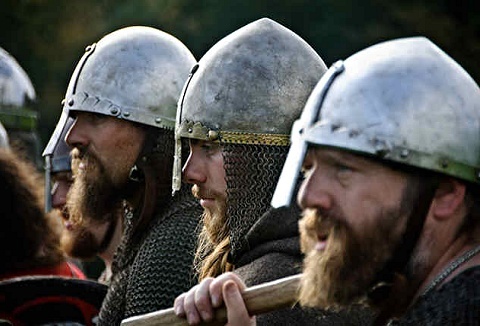 We participate in major Viking re-enactment and numerous events, shows and historical venues throughout the year. 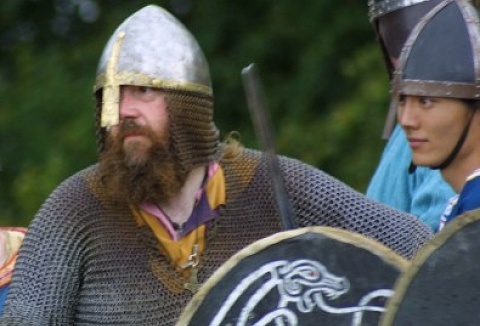 We display and talk about the history of the Viking and influence on Great Britain and Ireland. We also do school educational visits. 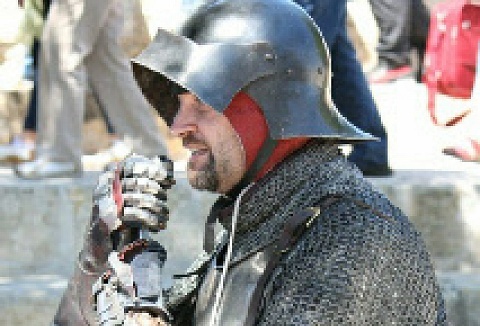 The thrilling tournament of fully-armoured knights in battle, the precision archery displays, the graceful dances and the accomplished musicians, with engaging and unique blend of drama, humour and audience involvement, a memorable day out for the family.